SMC White Papers and Case Studies | SMC Ltd.
SMC experts are frequently asked to provide input on a variety of topics. Here are some articles that might be of interest to you. 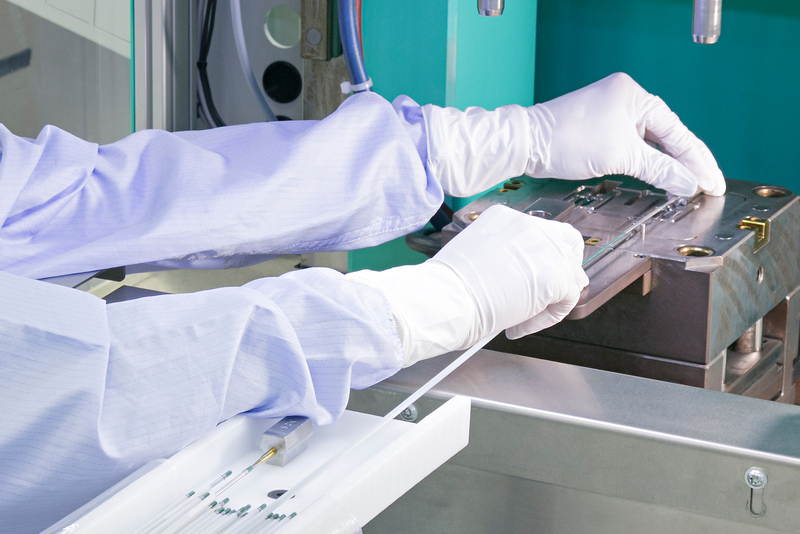 Over the past several years, medical device original equipment manufacturers (OEMs) have shifted focus to their core competencies, becoming more dependent on contract manufacturers (CMs). Today’s CMs do more than make products, they provide a wide variety of services, including product design and development, specialized manufacturing, and supply chain management. This shift makes it important to find a CM that will be a true partner and give your project the attention it needs. Within the injectable drug landscape, the availability and usage of high viscosity (HV) drugs is growing, often driven by developments such as long-acting injectable (LAI) technologies. Currently, these products provide significant advantages in terms of more convenient dosage volumes for patients and healthcare professionals (HCPs). With a trend towards self-administration, LAIs allow for less frequent dosing thus promoting better patient compliance. 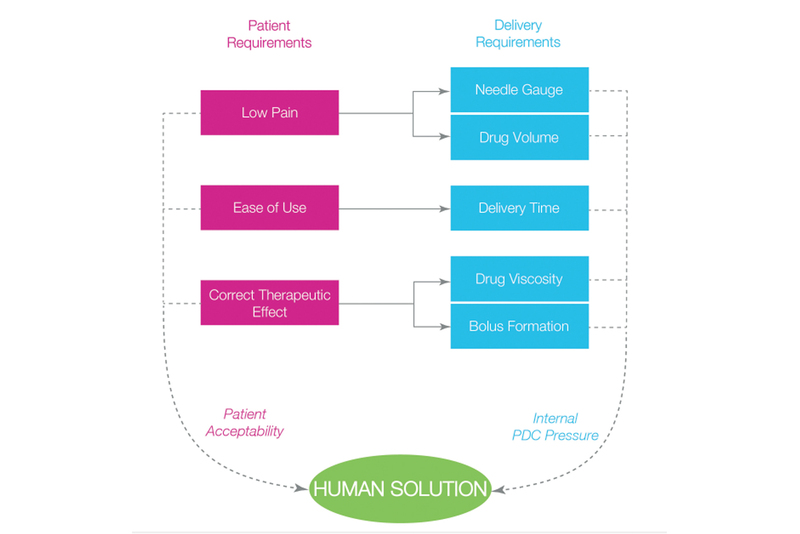 With technology advancements and a greater understanding of effective treatment options, novel delivery methods are being introduced giving pharmaceutical companies a competitive edge and offering patients better solutions for their needs. 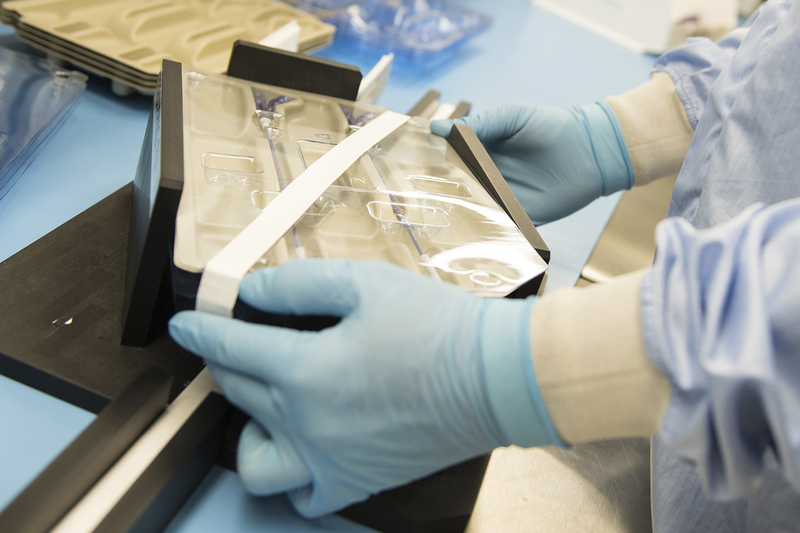 The limitations of using glass-based autoinjectors, such as contamination, and the need for delivering complex, viscous preparations, have led to a new approach that uses polymeric PDC technology instead. 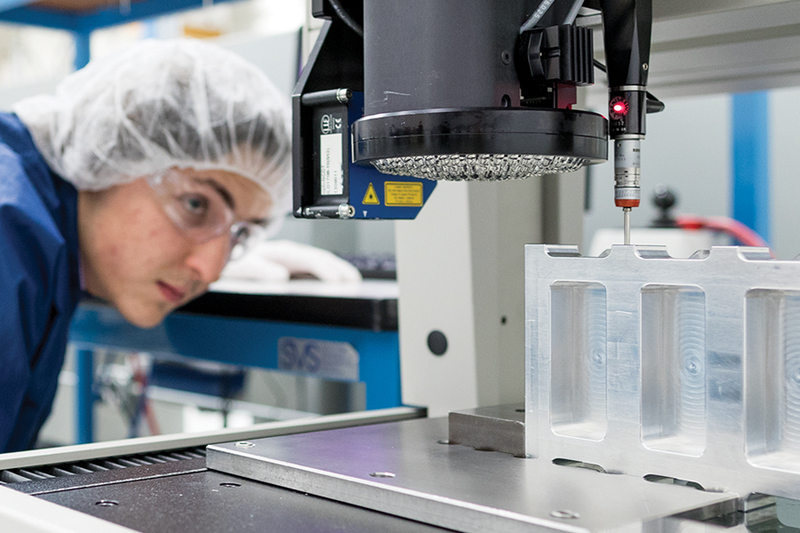 Jonathan Lawson, MSc, Senior Design Engineer, Jonathan Bradshaw, MSc, Device Development Engineer and Susie White, MEng, Mechanical Engineer, all of Oval Medical Technologies, look at what polymeric PDCs can offer in making autoinjectors truly patient-centric. 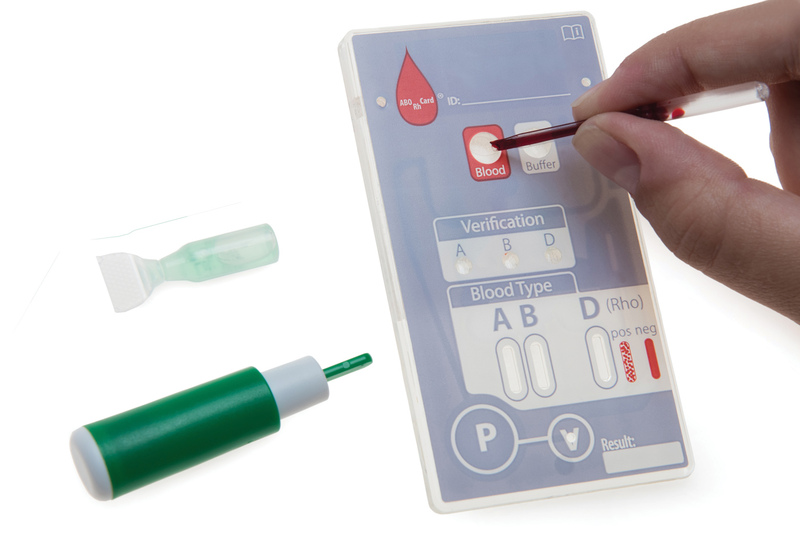 Molecular diagnostics, microfluidics, and biosensors are a few of the technologies advancing Point-Of-Care (POC) diagnostics (Dx). 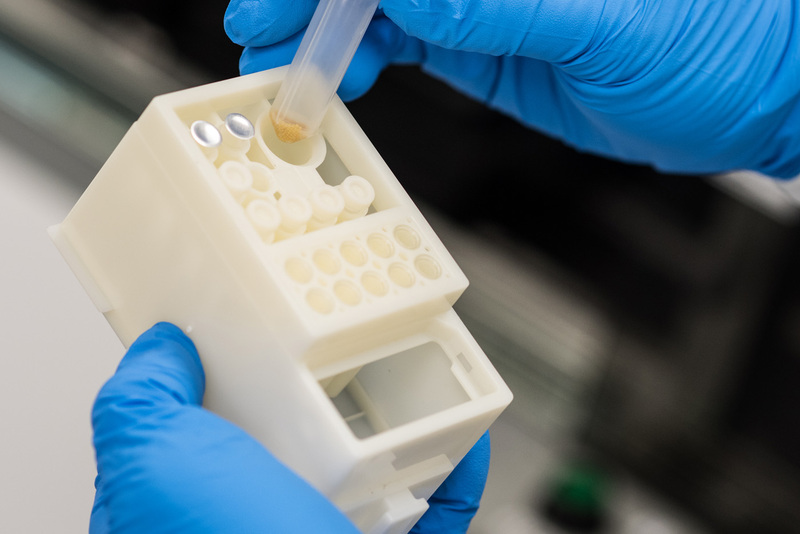 As the technologies associated with creating a lab-on-a-chip become more complex, so does the process of bringing the assay to a fully commercialized product. The Medical Device market has been rapidly changing over the last decade and a key area of change is addressing today’s fast paced data-driven environment. 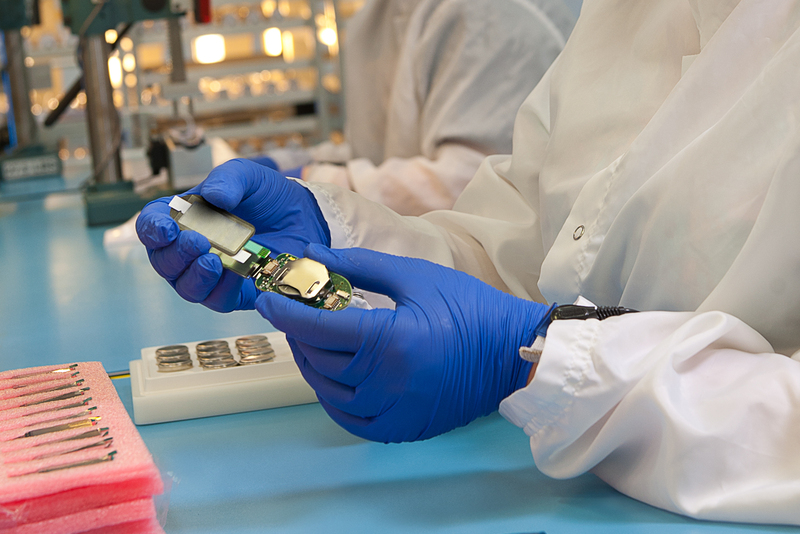 Medical device companies face many challenges in matching today’s technology desires while balancing strong industry cost pressures. 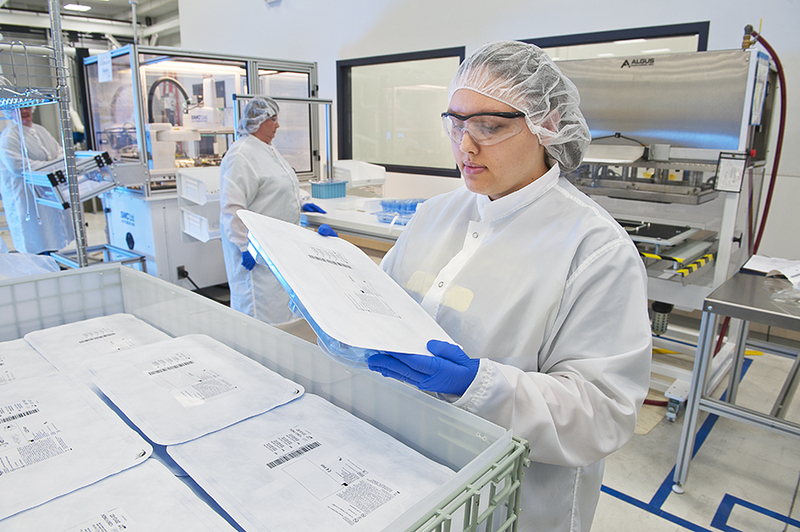 SMC reduced product cost for an OEM’s mature product using SMC’s lift-and-shift processes. SMC reduced product cost for an OEM’s acquired asset using SMC’s lift-and-shift processes to stabilize the product and manage OEM inventory while moving the project to SMC’S Costa Rica facility. SMC Ltd. helped a large surgical device developer bring a highly complex balloon kyphoplasty device to market quickly, while improving quality. 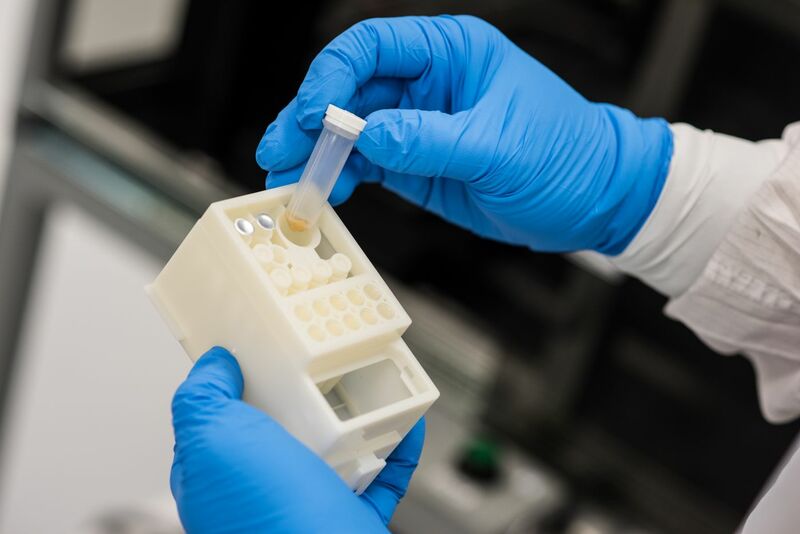 SMC partnered with an innovative diagnostic company to develop a POC cartridge for sepsis pathogen detection. SMC Ltd. partnered with an OEM to manufacture an intricate atrial fibrillation vascular catheter. The Mapping Catheter detects sixty-four atrial fibrillation signals on a global array and integrates the information to provide cutting edge vascular diagnostics. Working closely with a medical device company, SMC Ltd. designed and molded vital components for an ischemic stroke device platform. This revasculation device utilizes three distinct products that work to prevent aneurysms and strokes through precision extraction, packing, and blood therapy. In collaboration with a large OEM, SMC Ltd. developed effective processes to manufacture and validate a peripheral stent delivery device. 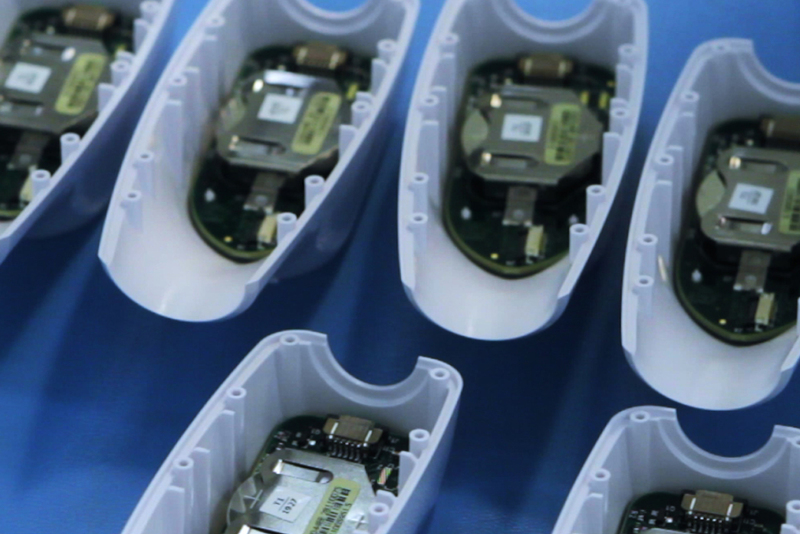 In collaboration with a large OEM, SMC Ltd. developed a prototyped POC cartridge to commercial readiness. 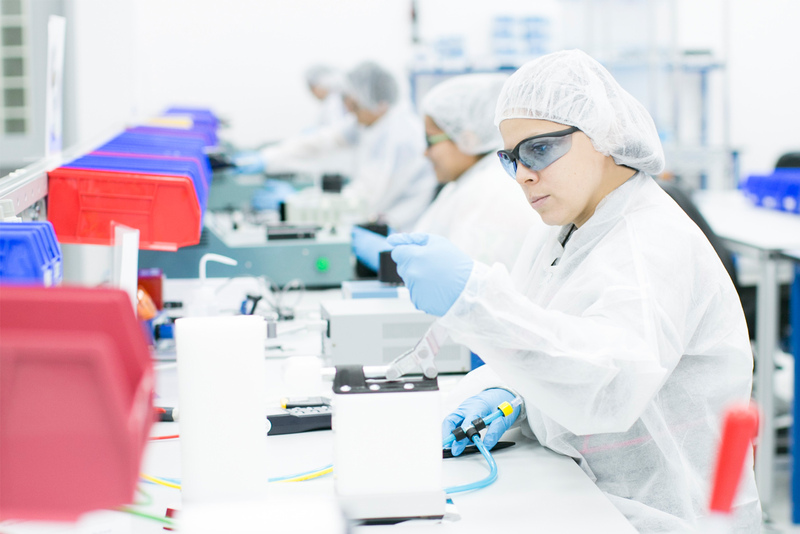 Collaborating with the right Contract Manufacturer (CM) can have many benefits. The right CM provides program management, which anticipates the needs of the program and/or customer and offers services to resolve unknowns that may arise. Full service contract manufacturers also provide risk mitigation, innovation, quality, and ultimately faster speed-to-market. 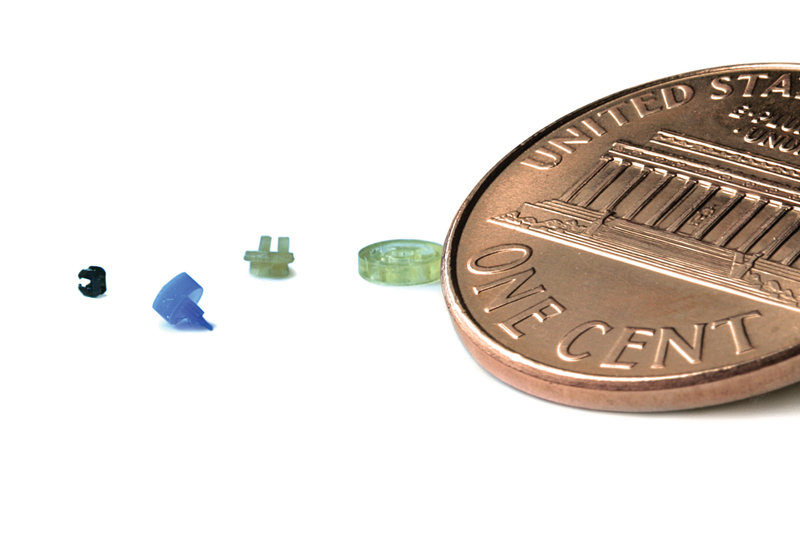 The Micro Molding process is an increasingly popular choice among medical manufacturers trying to reduce the size of their medical devices. With many complex devices fitting in the palm of a hand, the working components inside need to be strategically designed and placed. 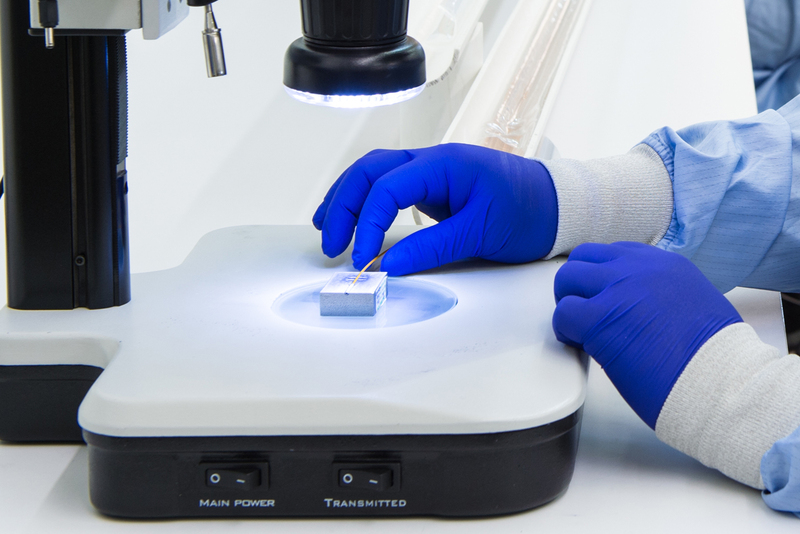 With smaller components comes new challenges, and finding a trusted partner for Micro Molding components can often times lead to many questions. 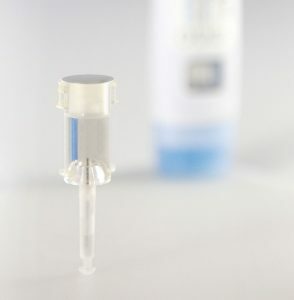 Liquid Silicone Rubbers (LSRs) are well-suited to the unique needs of the medical product industry. 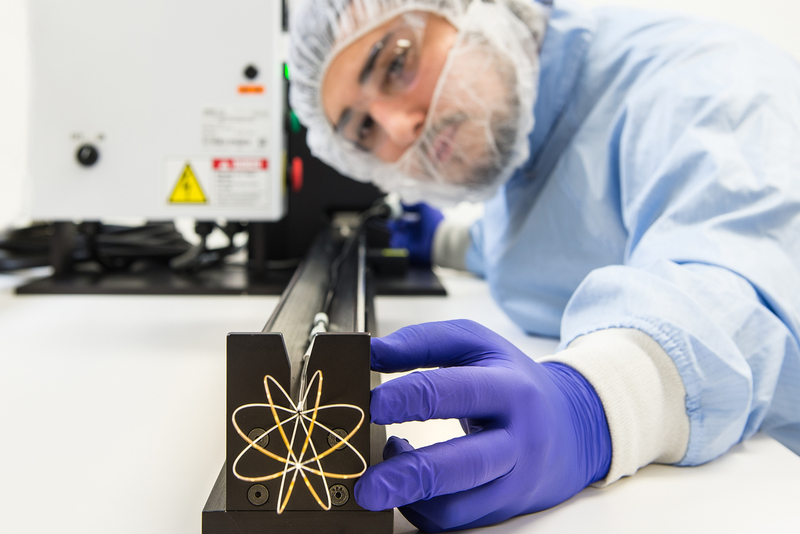 Silicone materials are biocompatible, inert and stable, flexible, have a low compression set with a wide range of durometers, and offer superior heat resistance. High quality components with complex shapes can be repeated in high quantities in a cost effective manner. 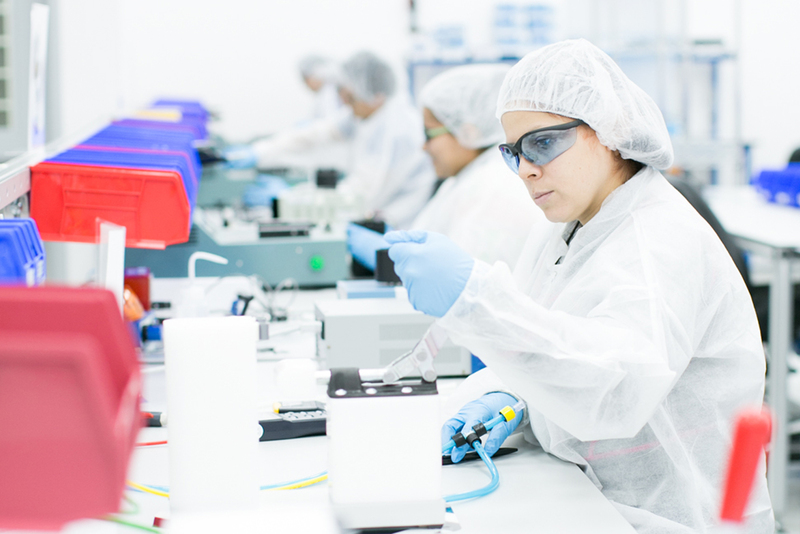 All Manufacturing Facilities are FDA registered and ISO 13485 certified.